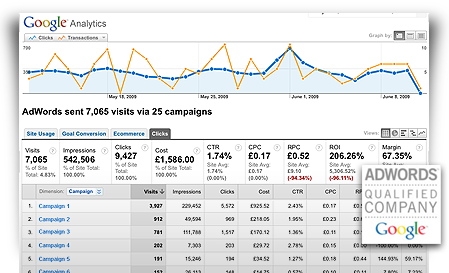 Take advantage of our completely free analysis of your current PPC campaigns. Our PPC professionals will take some time out to review and asses your current campaigns and report our findings. Our audit will include details of how effective your campaigns are at the moment. We will make helpful recommendations on how you can improve them and improve your return on investment (ROI). Contact us today and one of our PPC experts will be in touch soon.